Here at Bean Ninjas, we love to see our clients succeed. We’re just as proud of their accomplishments as we are of our own. So, we present to you the rise and rise of Nicola Cairncross. In 1995, Nicola Cairncross was pregnant with her daughter Phoebe, when she bought her first laptop. From such humble beginnings, Nicola has gone on to create websites for real-world businesses, which included her own record label, a boutique hotel, and several others. She has started 4 companies and has built each of them into 6-figure income generating businesses. 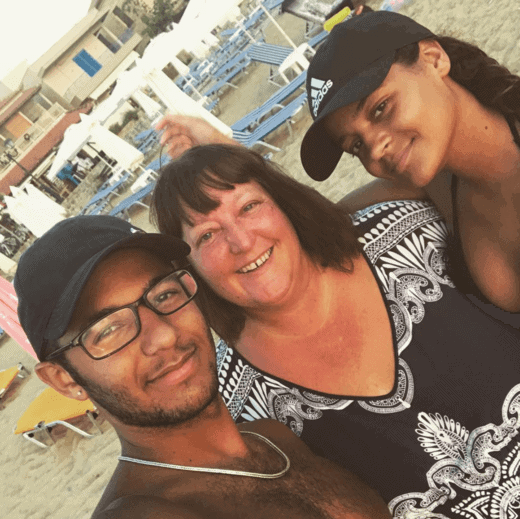 What can we learn from Nicola’s story? How can we replicate her success in our businesses? In recent times Nicola has realized that her greatest potential was in publishing by sharing her the experience and expertise that she has gained over the decades. Nicola began by writing eBooks. 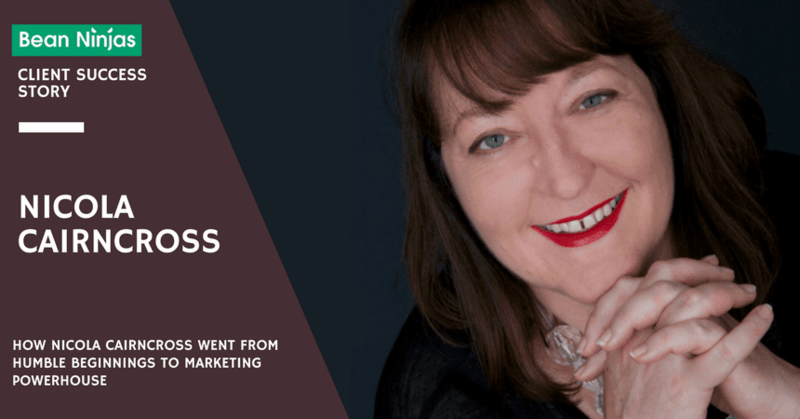 Then, she moved into an online/offline training and coaching business model with The Money Gym, and, after a few ups and downs, progressed to Clicks & Leads. Nicola has redesigned Clicks & Leads from a pure Facebook Ads agency into the Academy it is today. 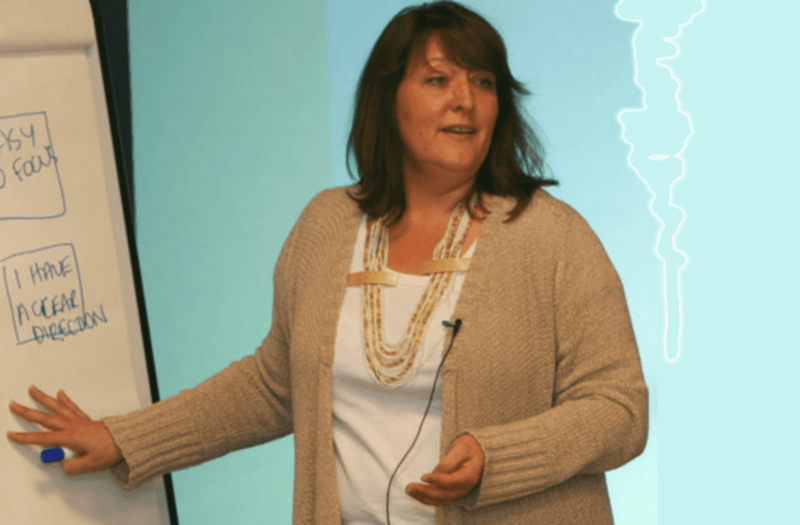 Nicola then gathered all of the knowledge she had accumulated throughout her career to put together the business model for Clicks & Leads Academy. The Academy includes all the business and digital marketing knowledge she has gained over the last 22+ years, in the form of video training courses, an active members forum and private coaching tracks. 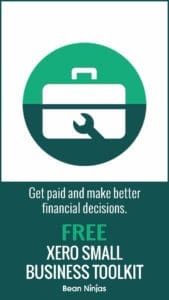 Clicks & Leads Academy helps Nicola’s clients develop a strong online brand by creating digital products, an automated marketing funnel, and a recurring income. 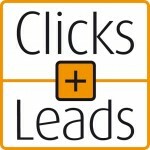 Nicola’s clients derive expert results by learning how to become experts themselves at Click & Leads Academy. What Nicola Will Do Next? Clicks & Leads currently accounts for 10% of Nicola’s revenue, but this is increasing at a rapid rate and Nicola expects that Clicks & Leads will account for all of her income shortly. The majority of Nicola’s income has come from her consulting business, which is split evenly between; advising other companies; coaching and mentoring other consultants and directors and; affiliate income. By eventually dedicating her time entirely to the Academy, Nicola’s plan is to help others achieve their financial success. Nicola thinks of herself as generally “full of beans,” which means that she’s very energetic and impatient for tangible results. She used to want it all and want it now. She’d split her attention among several tasks, hoping that the variety and spontaneity would satisfy her ever-shifting attention span. What Nicola learned, however, was that her lack of focus didn’t keep her anywhere long enough for her to see substantial fruits from any of her labors. The reality she’d found herself in was that you have to think long-term. “Value-driven, market-strategized content is something you should strive for,” Nicola says. You should regard everything you create and each step you leave behind as a little cog in your business machine. They are each important and each of them requires the proper attention and care; the steps to proper business-building aren’t something that can be skipped over to get to the next step, and then the next. Honoring the process will build long-term profit. Your effort has to pass along the assembly line, each little cog has to turn for a while before it performs at the level required and expected. This requires patience. Social marketing can be a slightly different story – while you can quicken the pace, it will still take time and concentrated effort. Quick and global authority. Both are very good at providing concrete, clearly visible content that could be useful in many different ways. Low-cost with great benefits. It doesn’t take much to create a vlog, but it does give back much in return. Easy leads. They both can point your audience to your various other sources of content, making your Facebook, your Twitter, Linkedin, or official website readily available to them. What’s interesting is that she decided to shift from email-based e-zines exactly at the point when she noticed that her two young adult children never checked their emails. She tried to find something to compensate the fast-declining email content delivery. So, with the help of The App Match team, she created an efficient app that covered multiple platforms. But, then she discovered a lag in her audience who didn’t download apps. That’s when vlogs got Nicola’s attention. She felt that daily vlogs could become annoying and tiring to her target audience of 40- to 60-year-olds, so she favored the weekly version of sharing content and offers via vlogs. What Nicola did was send three videos to her daughter who edited them. Once Nicola got them back, she’d then send them over to her virtual assistant for further editing. Her assistant would post them on social media as well as embed them onto her website. They could all see the result almost immediately which was pretty amazing. In fact, it was so successful, that she’s teaching an improved technique of this process at her Academy. It’s known as her signature “Be Everywhere Online (In Under 20 Minutes A Week)” system. Some of her students who’ve already used it have reported astonishing results in only several weeks! Books are her passion, and she’s read hundreds of books on various business topics. There’s a list of top 35 business books Nicola recommends to all start-ups and experts alike, which you should check out. In spite of being pretty visual, as she says, she’s too impatient to watch videos and vlogs. The perfect replacement for her is listening to podcasts. She states that she’s currently listening to Dean Jackson’s More Cheese, Less Whiskers and The Startup Chat with Steli and Hiten. 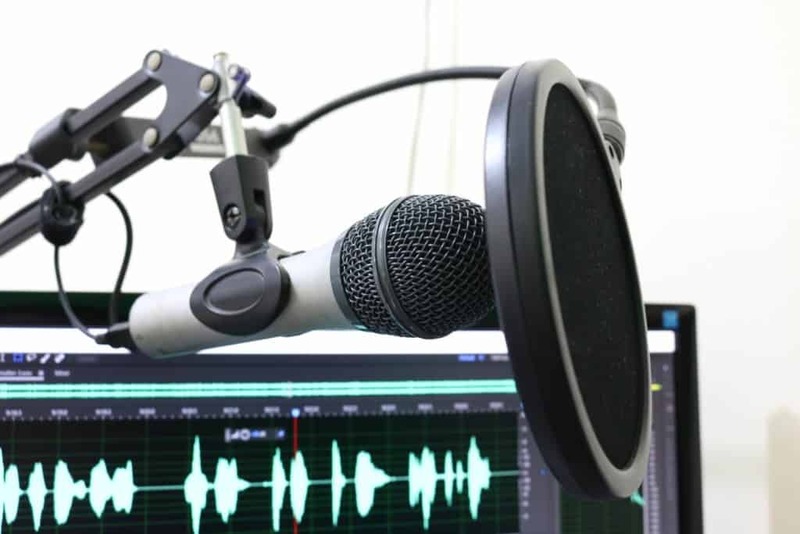 There are so many podcasts out there to benefit from – Nicola says you’ve just gotta’ look! In 2016, Nicola’s partner Steve suddenly passed away from of a heart-attack which caused Nicola to reconsider her priorities. “Every hour spent doing something you’re not naturally good at is an hour not spent on doing what you love”. For Nicola, that’s coaching and creating content to attract new members. In the past, Nicola kept a very tight rein on her cashflow every week using a simple Google spreadsheet. She also has her future brother-in-law as her accountant. Nicola felt she needed clearer information about what affected her profit and loss margins, director’s loans in, etc. She knew that only a good bookkeeping system could give her all of that on a regular basis. This is when Nicola turned to Bean Ninjas. Nicola also wants to write a novel this year, so we’re more than happy to carry some of her load. Follow Nicola Cairncross on her website and keep in touch with her wise tips and stories. Already using Xero but feeling unsure of your bookkeeping skills? Want assurance that your accounts are streamlined and cared for? Get started here! !